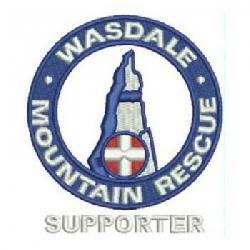 The team was called out for a walker who had slipped from the Sty Head to Wasdale Path, tumbling some distance. The Great North Air Ambulance were first on scene and provided medical treatment for the casualty. 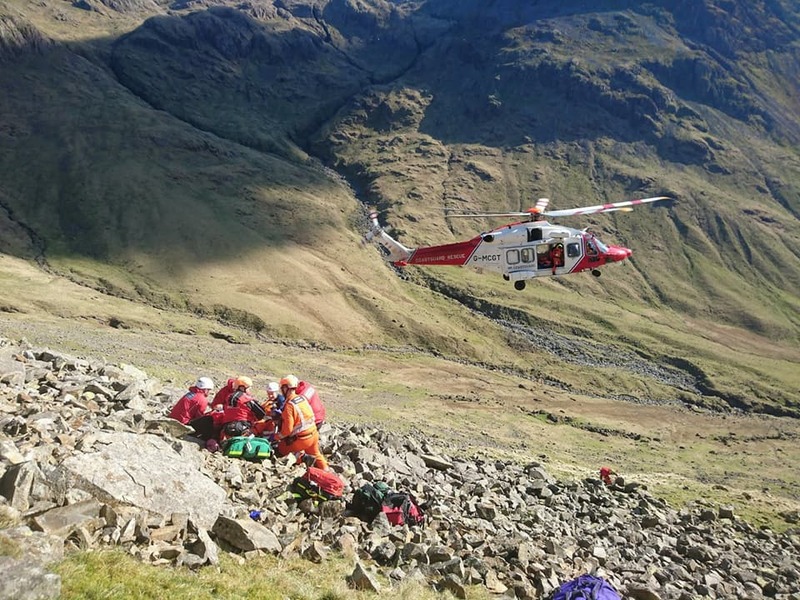 The team arrived and helped to package and stabilise the casualty before the coastguard helicopter from Prestwick arrived and winched from the scene before transferring back to the air ambulance for the flight to hospital. Good team working by all involved.